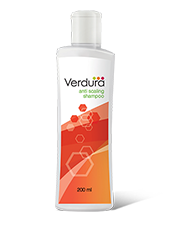 Removes scalp scales and dandruff. 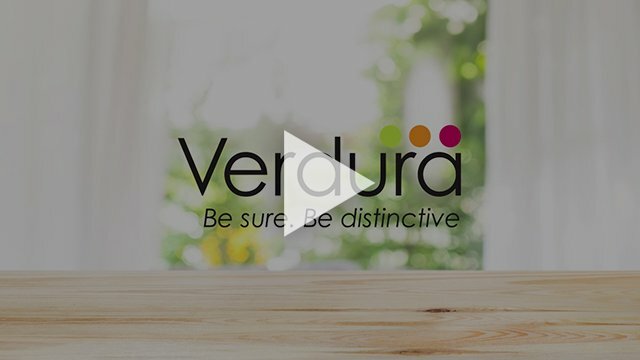 VERDURA range of specialty products stem from the needs of the discerning global skin and scalp care specialists who are looking for solutions that are well researched, safe and products with distinctive benefits. 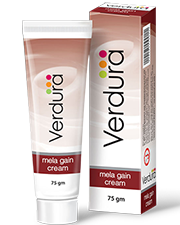 VERDURA range has been formulated and introduced by a 26 year old company that comes with a rich experience and expertise in research and development and marketing of unique drugs of herbal /traditional origin for global problems of Psoriasis, Vitiligo, Immune disorders, Pain etc backed up by science and clinical evidence. 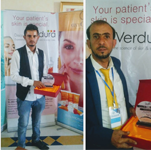 Demand for effective skin and scalp care products are increasing everyday across the globe and we see a huge latent demand for our research based VERDURA range of products in many countries. 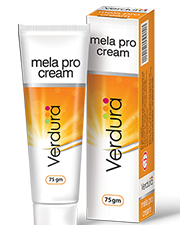 We are looking for business associates with experience and expertise in importing, distributing and promoting our products in countries outside India. 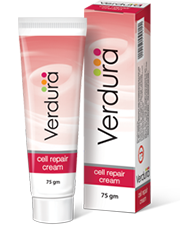 Verdura cell repair cream provides intense moisturisation and cell repair benefit helpful for Psoriasis and atopic dermatitis. 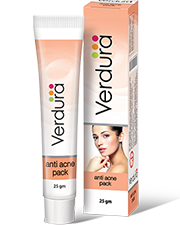 Verdura anti acne pack offers significant reduction in acne within 3 weeks of use. 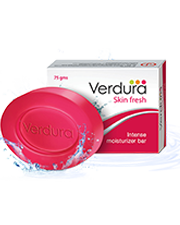 Verdura intense moisturizer bar offers intense moisturisation and helpful in Psoriasis and atopic dermatitis. 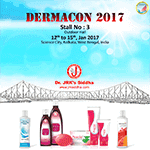 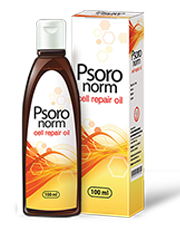 Psoronorm cell repair oil offers rich anti-oxidant effect to repair skin cell damage which is helpful for psoriasis and atopic dermatitis. 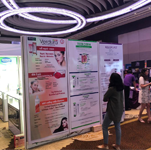 14th Annual PAPSHPI (Philippine Academy of Primary Skin Health Physicians Inc) convention in Manila, Philippines. 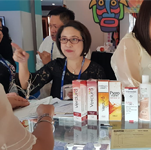 15th PACCD (Philippine Academy of Clinical and Cosmetic Dermatology) Derm and Aesthetic International Conference in Manila between 4th and 6th October 2018. 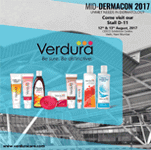 Let us know if you need any further assistance in using our product or want to know more about Verdura get in touch with us. 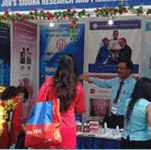 Kunrathur,Chennai - 600 069, INDIA.